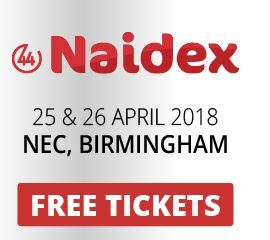 Thursday 26 th April at the NEC in Birmingham. 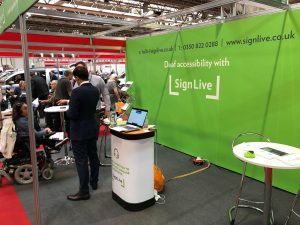 users to have instant access to an online BSL/English interpreter. 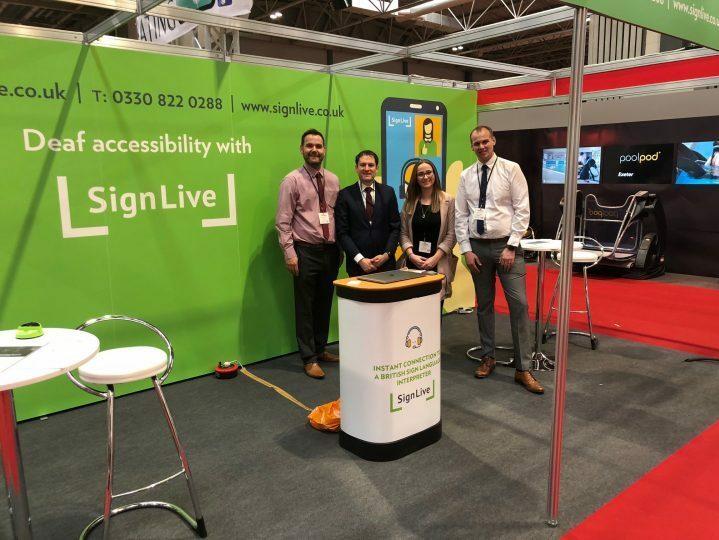 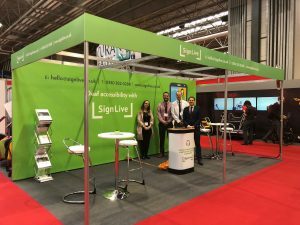 and check out SignLive in action.